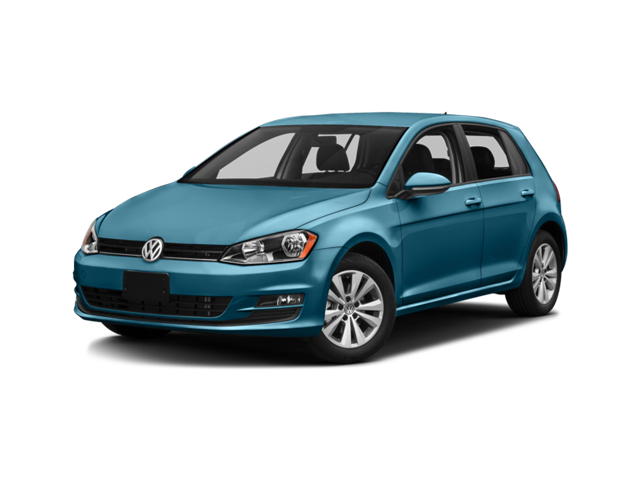 The Volkswagen Golf and Volkswagen Golf GTI both make great choices for Fairfax drivers, but which is right for you? With exceptional performance and feature laden interiors, both models offer something to love at an affordable price. 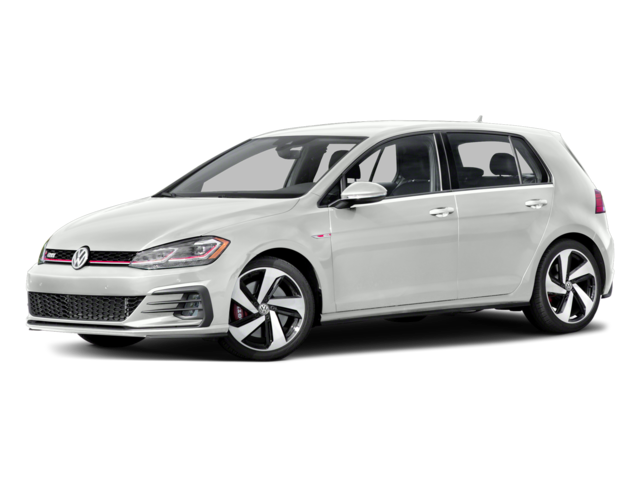 See what the Volkswagen Golf and Golf GTI have in common and how they can both enhance our Alexandria commute, then meet the rest of the Golf family. You can find these features and more across our whole inventory of new Golf and new Golf GTI models. The VW Golf GTI 2.0T S also has an available torque sensing limited slip differential and a high performance braking system for help on the Vienna curves. For Tysons Corner drivers on a budget, though, the Volkswagen Golf may prove a superior choice. 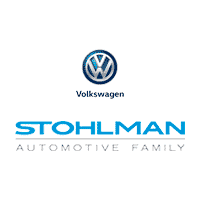 Check out the Volkswagen Golf or Golf GTI at Stohlman VW! When you’re ready to see the Golf TSI S and Golf GTI 2.0T S up close, come visit us to see them in person! Contact us to schedule a test drive, compare the GTI to the Dodge Charger and Audi A4, have any questions answered, or learn about our financing options.